Home Ink Cartridge News Extending the life of your printer. Here at InknTonerUK we are passionate about printers and inks. We are also very keen to help our customers keep up their printers longevity and to help avoid common problems. So in this blog we’ll give you a few tips to help you do just that. 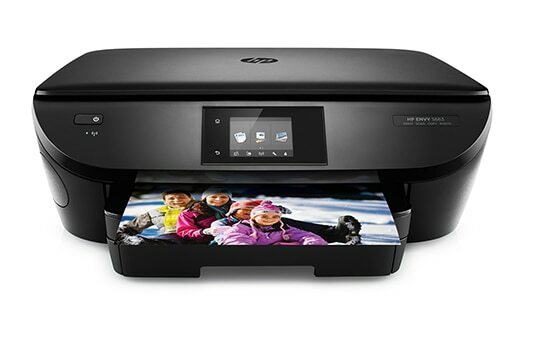 Keeping your printer clear of debris and excess paper and dust is important to keep your printer functioning the best that it can. To do this you should open up the printer, look for the excess and gently wipe it away from the interior. You could also use a can of compressed air to blow the dust from the printer. You need only do this once a month or so. Finally, turning your printer on and off at the mains can have a negative impact so keep it on standby mode to prevent cartridges from becoming dry and the print head becoming clogged. If you follow these steps you will drastically extend the lifespan of your printer. Make sure when you aren’t using your printer, to keep the feed tray closed. This is to prevent you from knocking over the printer and any other breakages. Make sure not to wait until the print cartridge is completely dried up before replacing them as a completely dry ink cartridge can lead to wear and tear on your print head (if your printer has one that is separate to the cartridge that is!). Cartridges need to be replaced quite frequently, but you must be very careful when doing so. Pay careful attention to the instructions and avoid touching the bottom of the cartridge, as doing so can reduce the quality of the print, while also lowering your printers overall longevity. 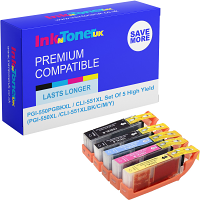 See more of our blogs at https://www.inkntoneruk.co.uk/ink-cartridge-news/.